I thought i'd document the build process here. And when i say build process, i mean things i'm paying highly skilled people to do. Someday i hope to have the ability to put a project like this together but i don't have the time or ability to do it right now. Nothing too special, had a custom precision top mount turbo set up back in the day, then an extremeboost CT26/35R setup for a few minutes until the turbo blew on the dyno. Built Gen2 block (wiseco pistons, pauter rods, arp etc. ), build enginelogics head (hks 272/264, 1mm os valves, ti retainers, shimless bucket, ported, etc.) and bolt ons (autolab intercooler, berk dp and exhaust). I think i was originally running 850 side feeds and then went to ID1000s. Also originally running an AEM and upgraded to a haltech PS1000. I always wanted to do a wide body but never really liked the kits that were out there, save the JGTC, but even the, i wanted M3/RS4 style, not F40 style. i remembered seeing a supra that was being done in sheet metal so i late 2016 i decided to reach out to the shop and see if they were interested in doing something similar to my MR2. Kyle at Yocum's signature hot rods was quick to respond and seemed to immediately understand what i was going for. He suggested i work with a render artist to solidify what i wanted, i had been making photoshop mocks for years so instead of going the render way, we went off of my mocks. 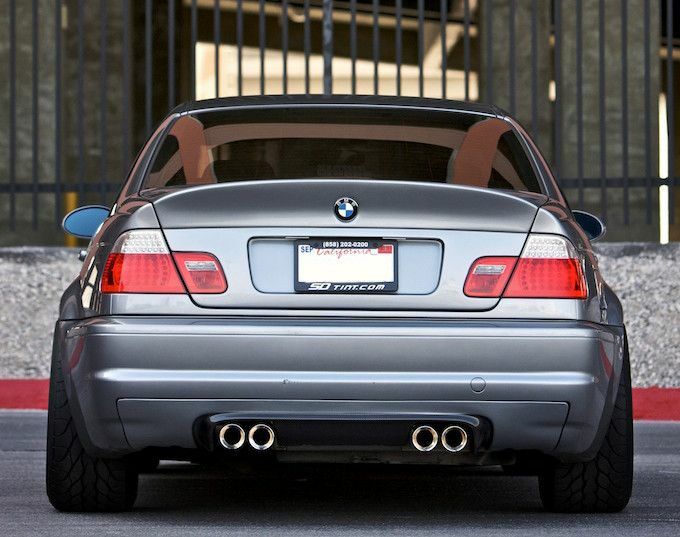 I mostly used fenders from 911 wide bodies and E46 M3s. The thing i really wanted to do is raise up the rear arch line a bit, always felt like it looked too low for the car. So early 2017, i shipped the car from Denver to Virginia and the fab work began! The process for this body work is fascinating to me. He started with foam and shaved it down until we got something that resembled the vision. Same process for the front of the car. It started to take shape pretty quickly but there was still a ton of work to do. The suspension so far is wilhelm koni coilovers with double adjustable koni sports. In April, the longblock itself was coming together, making way for the manifold mock up and welding. Nick mocked up everything and it started to come together. Back to the body work - Kyle started by doing some metal mockups and built the wells out as well. We've been trying to work out the side skirt too, that will be a little tricky, i think. They moved on to the front fender and banged it mostly out. It's definitely starting to come together there! The rears are starting to take shape (and when i say rears, i mean one side.. obviously all of this work will need to be done on the other side as well). that's it for now - we're over 100 hours into the metal work, probably more in manifold welding, porting, polishing, etc. 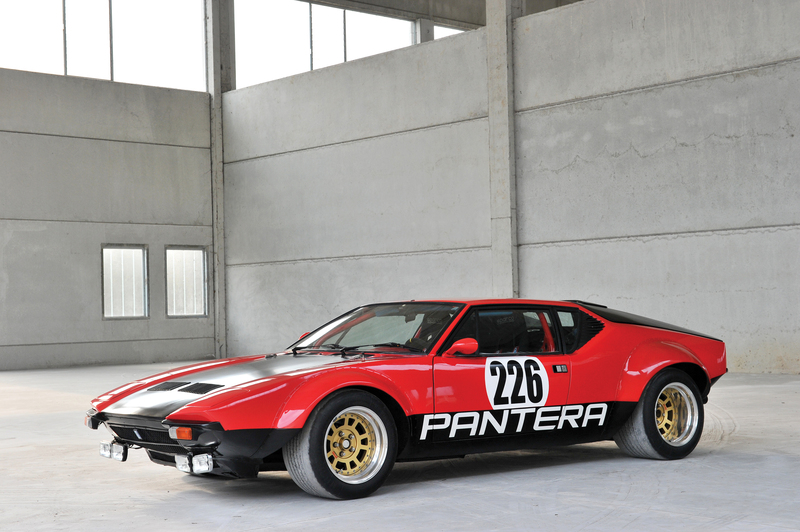 Reminds me more of a Pantera GT4 than a 930. Yeah I see what you're saying. I just used the flares from the 930 in my photochop efforts, didn't mean I wanted it to actually resemble the car itself. I love that steering wheel! Thanks! it's pretty excellent. If you're looking for one @DB8 is the man. Can make one in whatever style/material you're looking for. Your car reminds me of the twin charged exige drive did a video on, and the power to match.